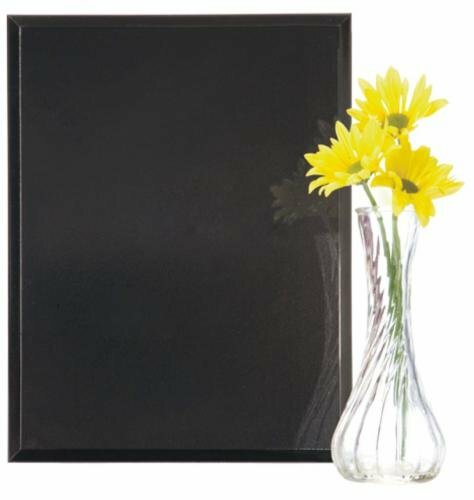 These Black Marble Cove Edge plaques is the perfect fit when you need a plaque for your award needs. 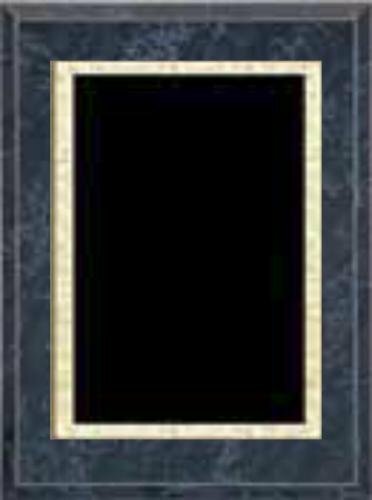 The cove edge highlights the rich finish of the plaque. 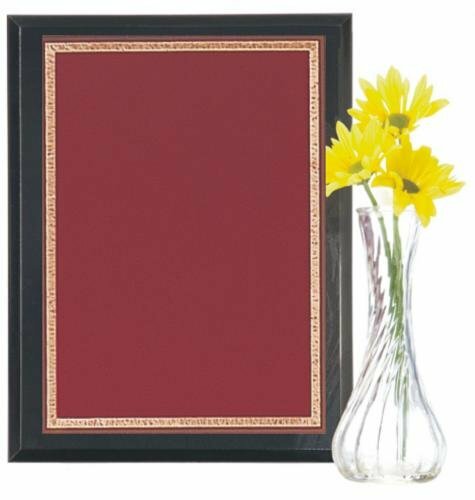 Flexibility is the key to these awards as they are available in 6 different sizes, 4 1/2" X 6", 5" X 7", 6" X 8", 7" X 9", 8" X 10", 9" X 12", They provide ample room for whatever you personalization needs might be. 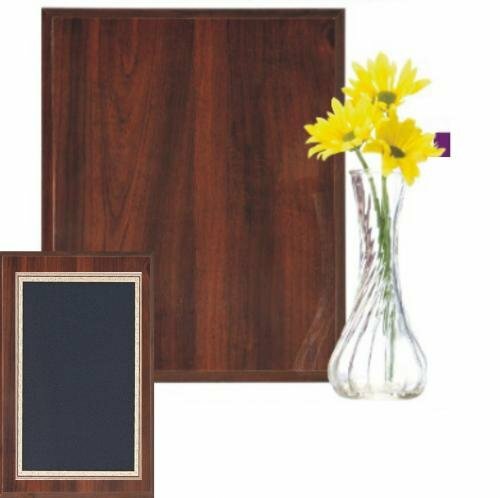 These Cherrywood Cove Edge plaques is the perfect fit when you need a plaque for your award needs. 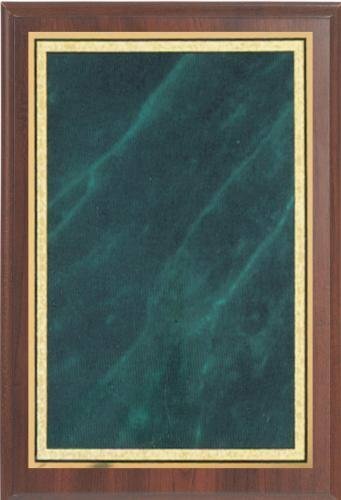 The cove edge highlights the rich finish of the plaque. Flexibility is the key to these awards as they are available in 6 different sizes, 4 1/2" X 6", 5" X 7", 6" X 8", 7" X 9", 8" X 10", 9" X 12", They provide ample room for whatever you personalization needs might be. These High Gloss Cherrywood Finish Cove Edge plaques is the perfect fit when you need a plaque for your award needs. The cove edge highlights the rich finish of the plaque. Flexibility is the key to these awards as they are available in 6 different sizes, 4 1/2" X 6", 5" X 7", 6" X 8", 7" X 9", 8" X 10", 9" X 12", They provide ample room for whatever you personalization needs might be. These High Gloss Cherrywood Cove Edge plaques is the perfect fit when you need a plaque for your award needs. 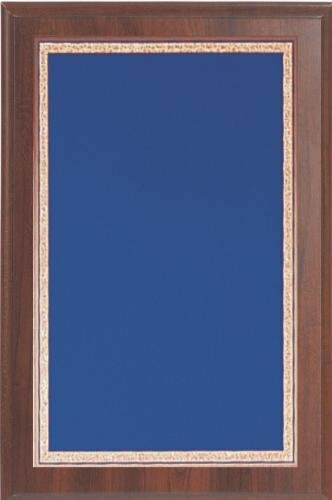 The cove edge highlights the rich finish of the plaque. 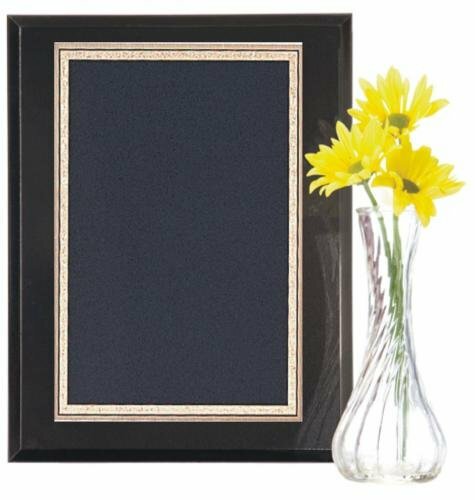 Flexibility is the key to these awards as they are available in 6 different sizes, 4 1/2" X 6", 5" X 7", 6" X 8", 7" X 9", 8" X 10", 9" X 12", They provide ample room for whatever you personalization needs might be. 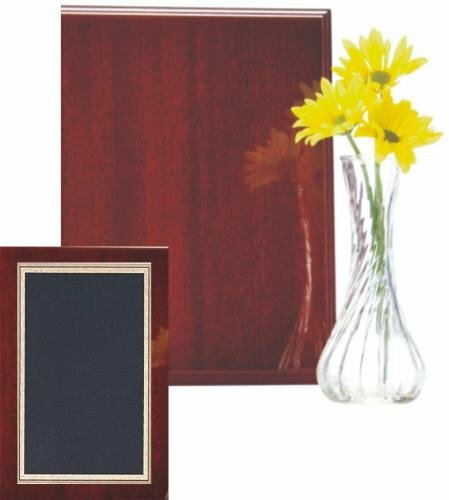 These High Gloss Mahogany Cove Edge plaques is the perfect fit when you need a plaque for your award needs. The cove edge highlights the rich finish of the plaque. 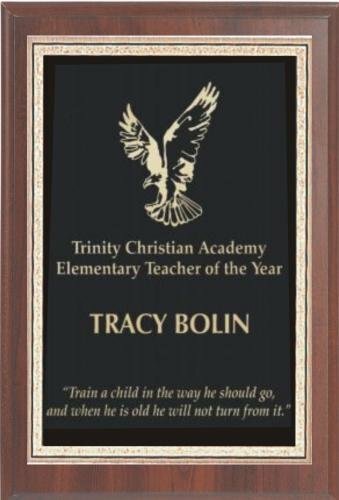 Flexibility is the key to these awards as they are available in 6 different sizes, 4 1/2" X 6", 5" X 7", 6" X 8", 7" X 9", 8" X 10", 9" X 12", They provide ample room for whatever you personalization needs might be.